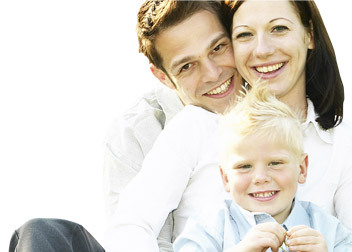 Lakewood Dental works closely together as a team. With many years of experience, they have the specialized training necessary to prevent, diagnose, and treat your dental conditions. They stay current on the latest advances in research and treatment so you know you’ll get the most advanced care available anywhere.